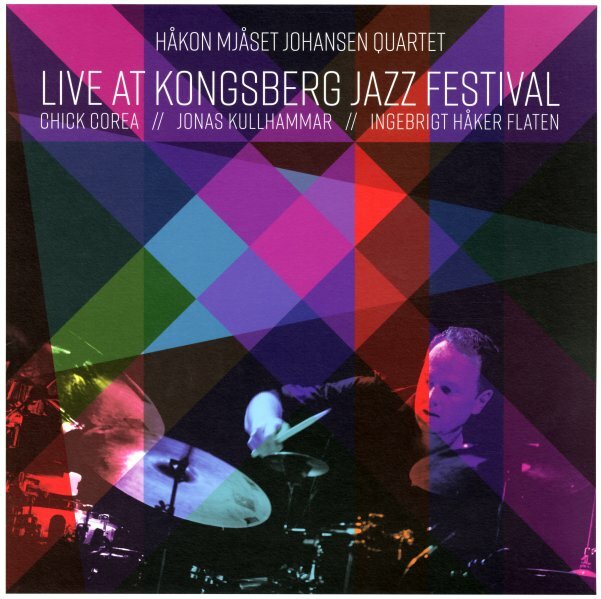 A majestic meeting of musicians we never would have imagined in a million years – one that has the piano of Chick Corea coming into play with Moserobie musicians Jonas Kullhamar on tenor and Ingebrigt Haker Flaten – all working under the leadership of drummer Hakon Mjaset Johansen! If all those names don't mean anything to you, don't worry – because the record has a voice that speaks loudly on its own – and the main thing you need to know is that Corea's hardly recorded like this in decades – in this open, swinging acoustic mode that has his piano coming into contact with one of the greatest tenor saxophonists on the planet – as Kullhamar's got this free-flowing sense of imagination that seems to set Chick on fire too – and we can bet that Corea's never had a bassist like Ingebrigt in any of his groups before. Titles include long takes on Corea classics "La Fiesta" and " Sundance" – plus a version of Wayne Shorter's "Nefertiti", and the tune "Mama's Lullaby". © 1996-2019, Dusty Groove, Inc.